Will ArtRage Support the iPad Pro and Apple Pencil? 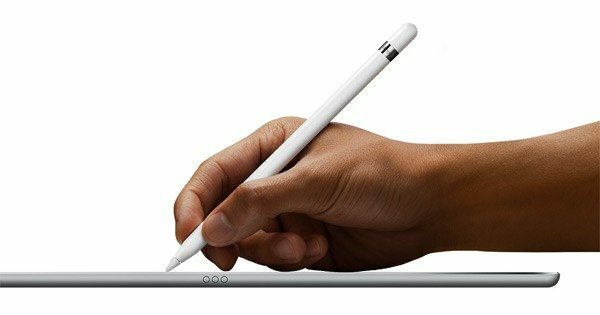 Home » News » Will ArtRage Support the iPad Pro and Apple Pencil? Update: ArtRage for iPad now supports the Apple Pencil in version 2.1. Read more about the update here. ArtRage for iPad will definitely be supporting the upcoming iPad Pro and Apple Pencil stylus, and we’re currently working on an update (version 2.1) to add support for these devices. This update also improves the stylus support for the current range of Bluetooth styluses, now we’ve had a chance to observe version 2.0’s stylus support in action, and implement feedback from users. ArtRage will support tilt and pressure for the Apple Pencil. However, we are unable to test this update until the iPad Pro is available in New Zealand, so will need to take the time to ensure everything works properly before release. We will be publishing version 2.1 through the iTunes App Store as soon as it is ready, but will need to wait up to a week for the update to be approved for release, so we are unable to give an an exact release date.